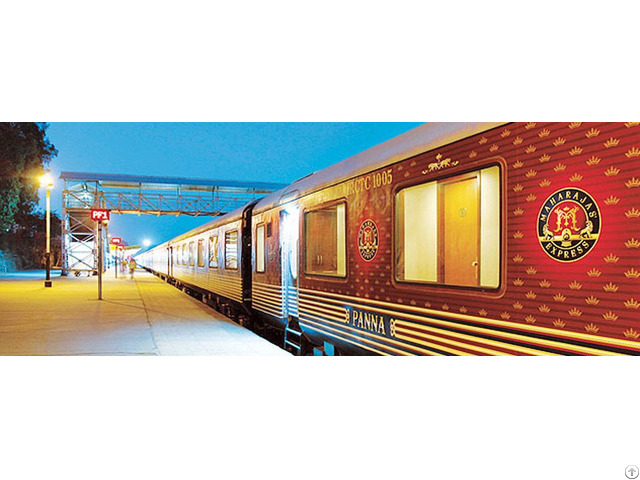 TheMaharajaExpress.org is the official IRCTC agent which offers booking on the luxury train such as Maharajas Express. It is world's famous luxury train in the world which gives 5 pan journey such as Gems of India, Treasures of India, Heritage of India, The Indian Splendor and the Indian Panorama. It offers accommodation in terms of 23 plush cabins which include a presidential suite spanning over an entire carriage something previously unheard in any Indian luxury train. Business Description: TheMaharajaExpress.org is the official IRCTC agent which offers booking on the luxury train such as Maharajas Express. It is world's famous luxury train in the world which gives 5 pan journey in India.